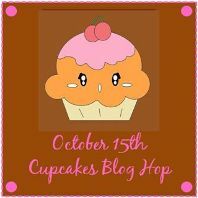 and afterwards...go eat a Cupcake! 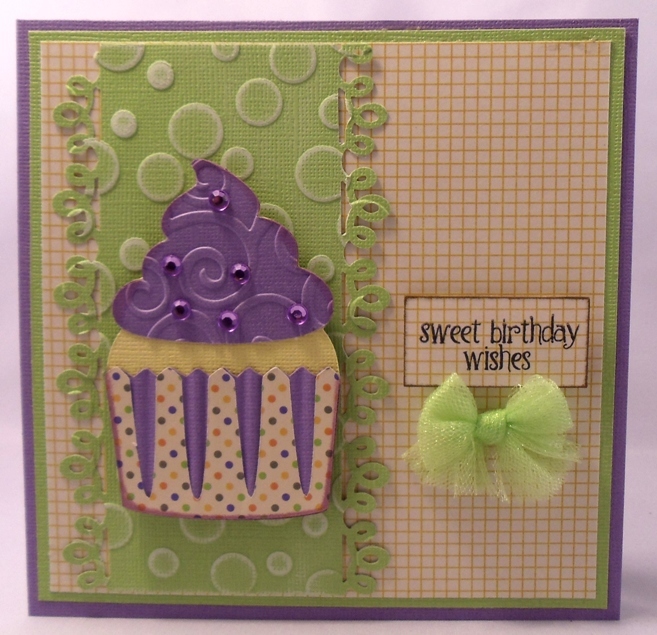 Hey Birthday girl.... Super cute card! 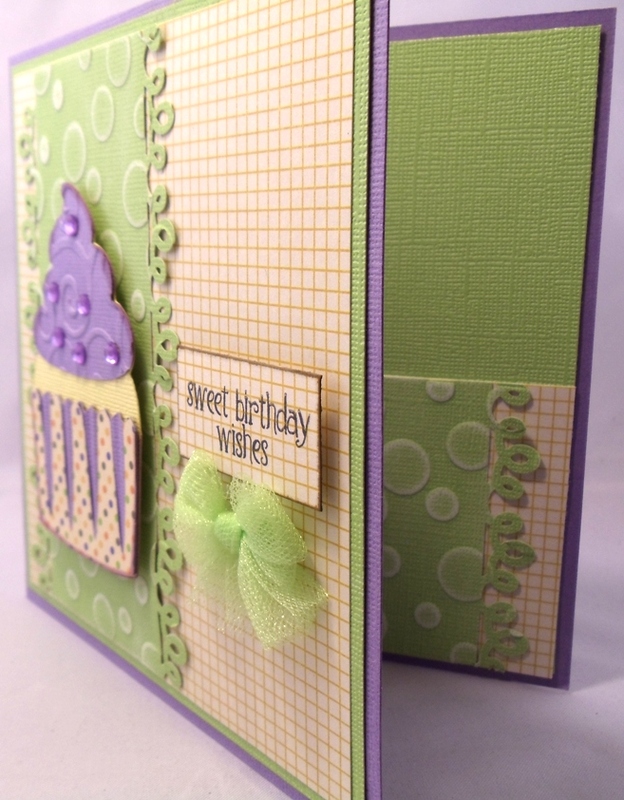 I love all the embossing and the lil bow! Thanks for sharing!! Hope you have a FABULOUS BIRTHDAY!!! I love, love, love your cards! The colors matched my wedding colors!! I am already a follower with your blinky!! 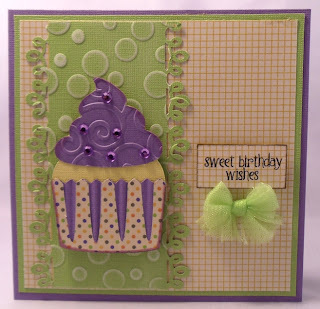 I love the purple and green combo ( those are the colours of my bedroom) that cupcake is always my go to when cutting out cupcakes!! I am already a follower, would really love to win the iron on, my daughters nickname is babycakes and they would be so cute on a shirt for her. 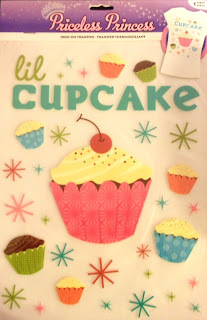 Like the cupcake card. 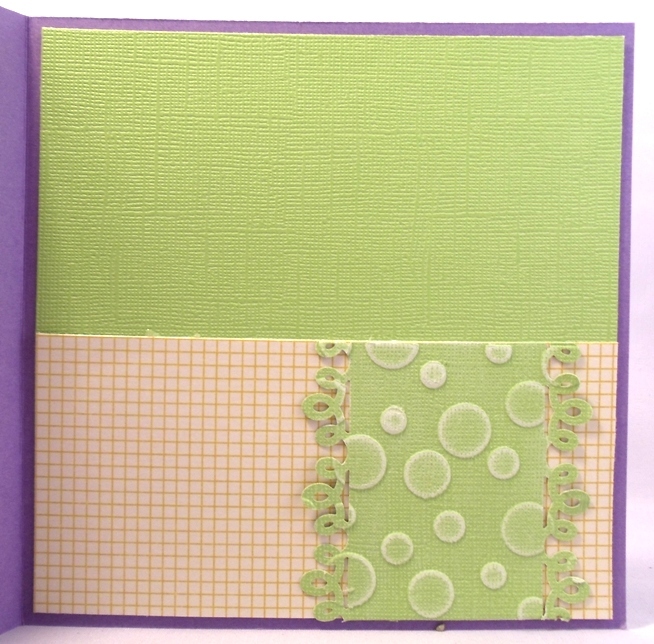 Especially like the edging punch used & how you finished the inside of card. Thanks for chance to win giveaway. Beautifully Sweet Card!! Thanks for sharing your creativity! what a cute card. I love the colors. Thanks for sharing. Happy Birthday! What a great card! Love this so much! Happy birthday! This cupcake looks good enough to eat! The cake part looks like real cake - yummy! 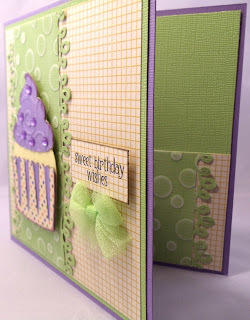 I love embossing and the colors you used - all around fabulous! Love the embossing for the frosting! Thanks for sharing! Cute card!! Love the border. What a pretty cupcake! Love all the details. 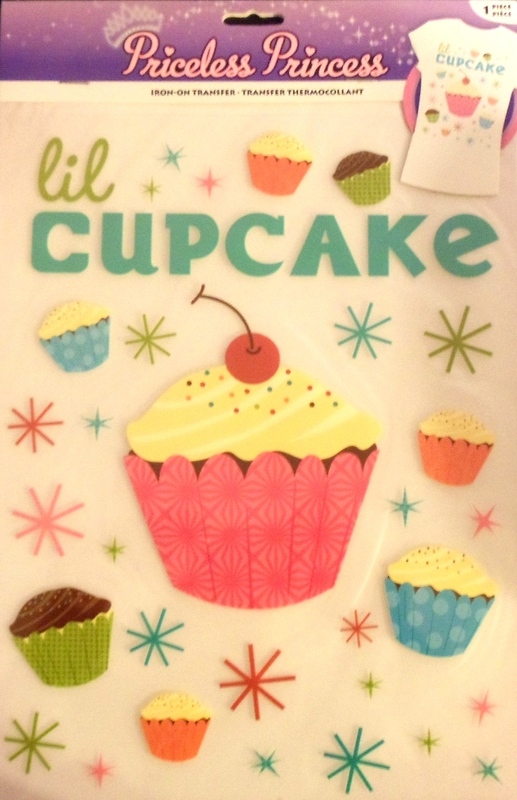 Love that cupcake Ju-K..Real nice card,good job..soooo adorable. Such a pretty cupcake! TFS! love your card! The color combo is so soft and "sweet". Thanks for the chance to win! My daughter would love to help me create a sweet t-shirt or bag for her w. those iron ons! 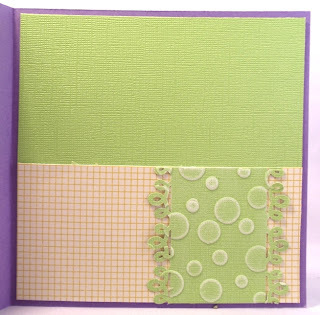 I love this card, the colors are great, the embossed and sanded cardstock is wonderful texture with those loop edges. The inside is so well finished. And the bling on the embossed icing is a fabulous detail. Thank you for the inspiration. Happy Birthday. This card is so cute.